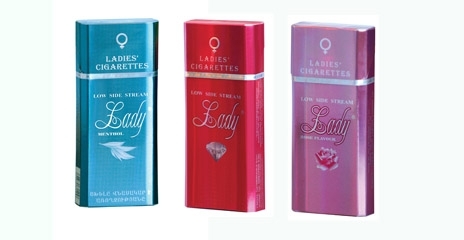 Lady Cigarettes are manufactured by R. J. Reynolds Tobacco Company, by SPS Cigaronne, in Armenia. 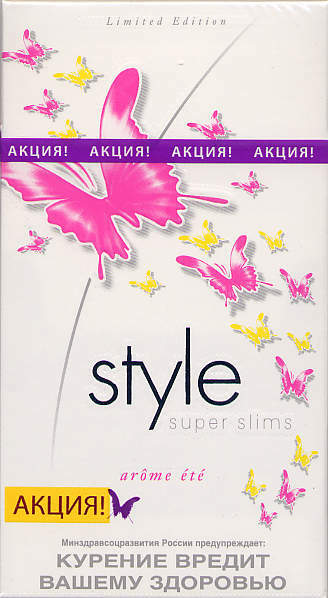 The Company's products are generally sold in the east part of Europe. 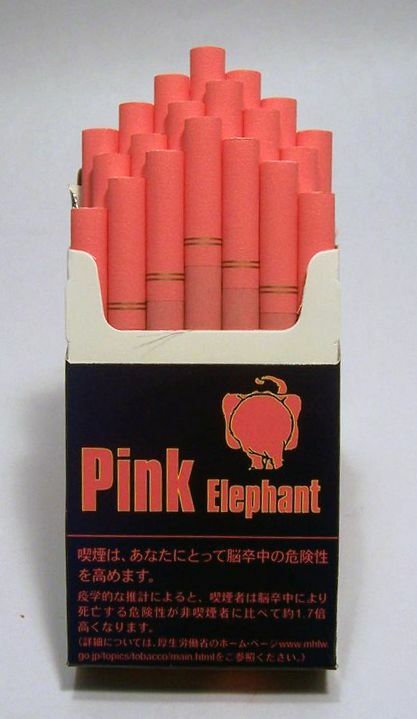 Lady Cigarettes for Cheap are of the highest quality made in the oldest continent. 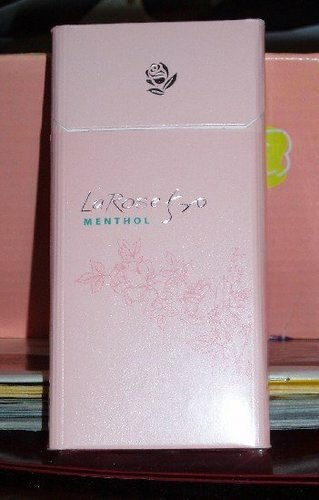 The name of 'Lady' word already tells us about the standard destination of buyers of this brand. 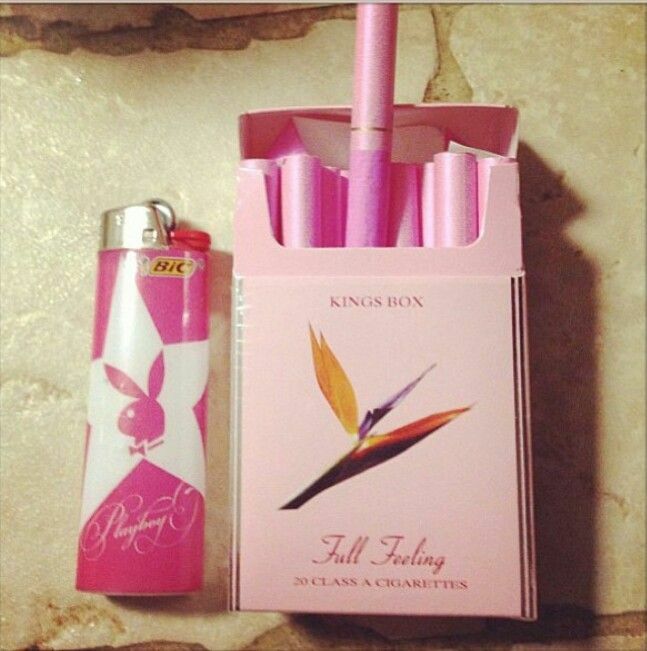 Company's goal was definitely to create a cigarette brand specifically for the female population. 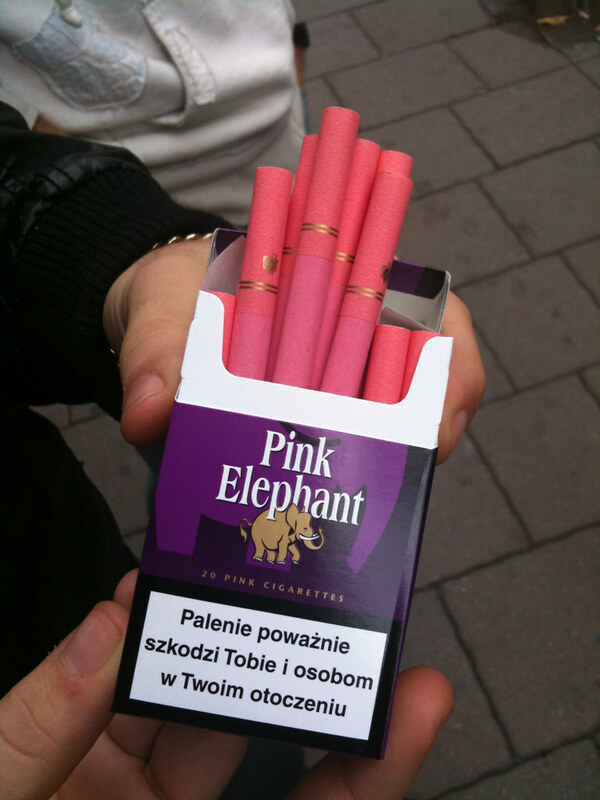 These cigarettes are pretty at smoke with an impressive color of the filter which take the impression of a famous cigarette style. 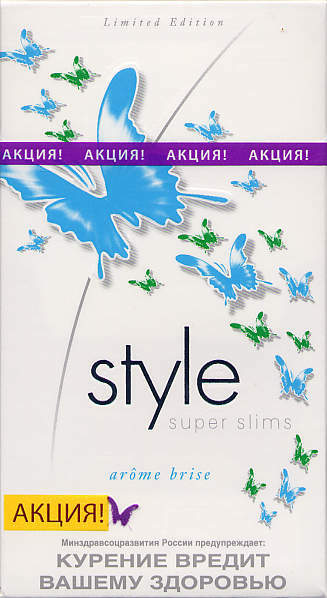 Produced under the control of the German company Reemesma Tobacco factories GMBh, this top-quality cigarette brand is widely known for its series of slims and super slims cigarettes. 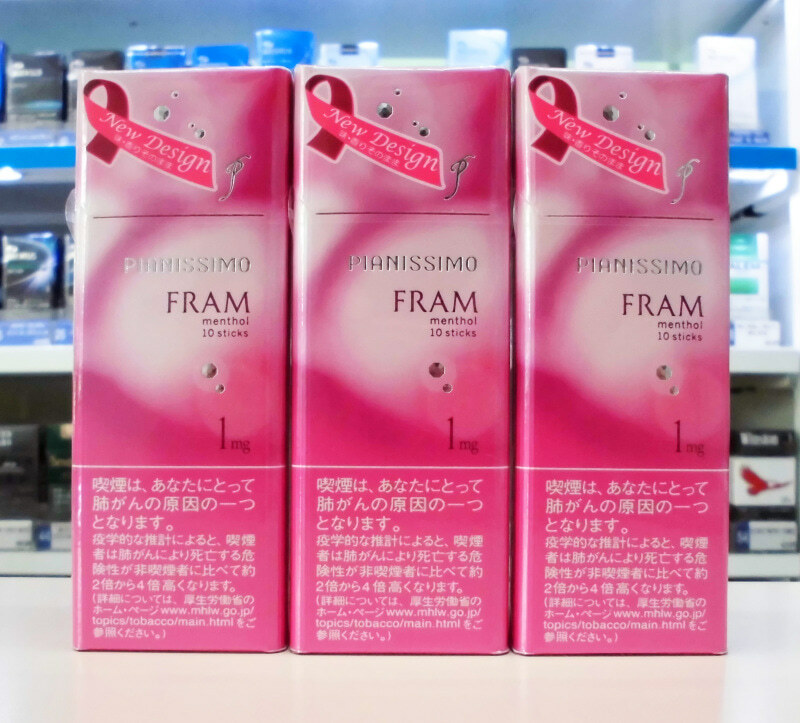 The feminine design of the packs of Style cigarettes has gained its popularity with the sophisticated chromatic aberrations and flavor varieties. 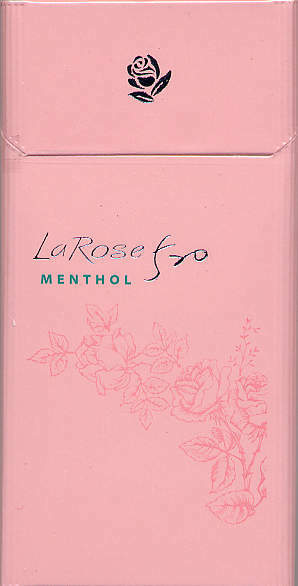 The package design incorporates also the elements of floral design. 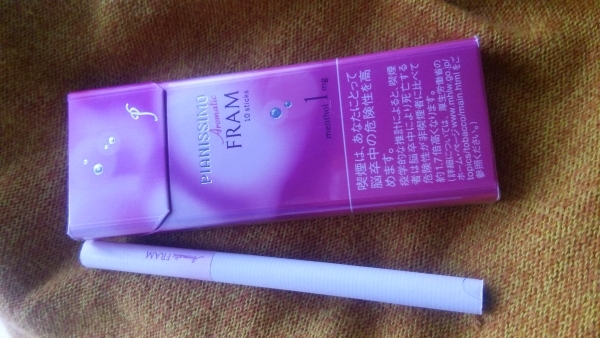 Women prefer these cigarettes because of the romantic elements they present. 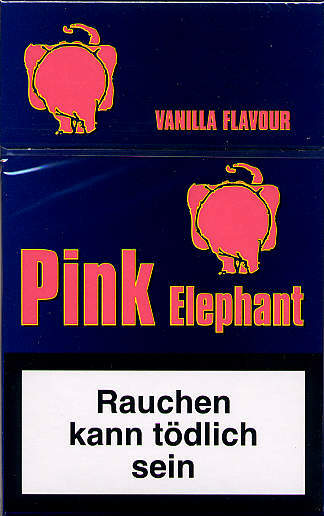 Flavours include: Aroma, Blue, White (Vanilla), and Rose. 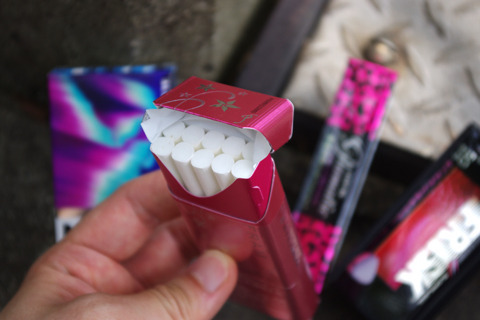 Middle East Tobacco is based in Dubai, United Arab Emirates, and Middle East Tobacco Industries FZCO is a global leader in exporting good quality cigarettes mainly to GCC countries and African markets. 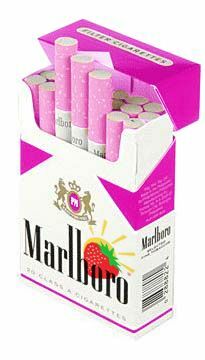 They proudly offer an exotic blend taste Nanotek Cigarettes CK, with top of the line Charcoal Filter Technology, Tar 3mg, Nicotine 0.3mg. 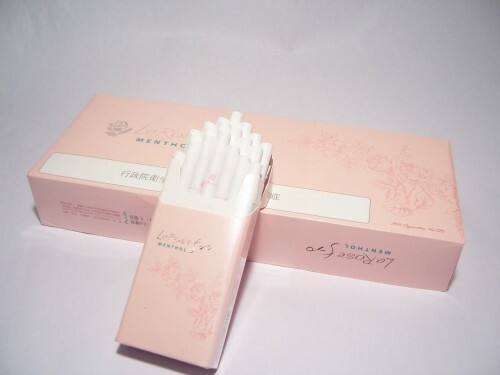 The development of Nanotek Flavor Cigarettes CK is targeting better tasting product with superb flavour. 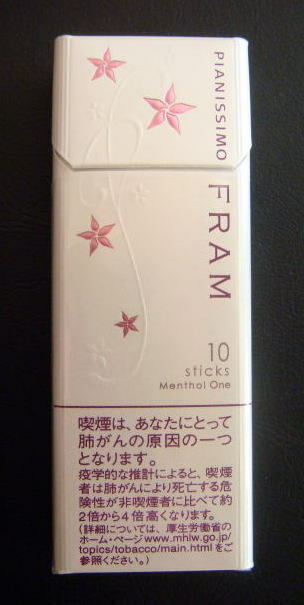 It is not designed to capture the young and novice smokers but to reduce the nicotine being inhaled. Canary Kingdom, or CK, are available in Strawberry, Cherry, and Green Apple flavours, with cartons packed inside a sophisticated modern metal tin box. 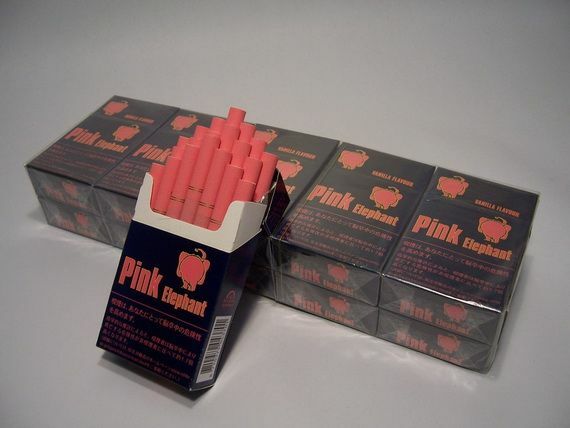 These pink cigarettes are Vanilla Flavoured, and are manufactured by Heupink & Bloemen Tabak B.V, founded in 2001 and based in Ootmarsum, the Netherlands. 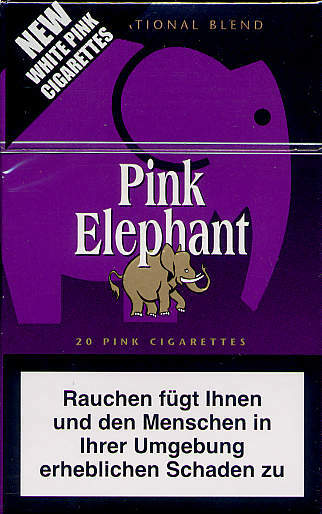 Therefore, the best place to find these would be in the Netherlands, perhaps Amsterdam or Brussels. 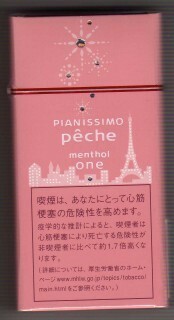 Below you can see the original packaging, which was used from 2008 until 2012. 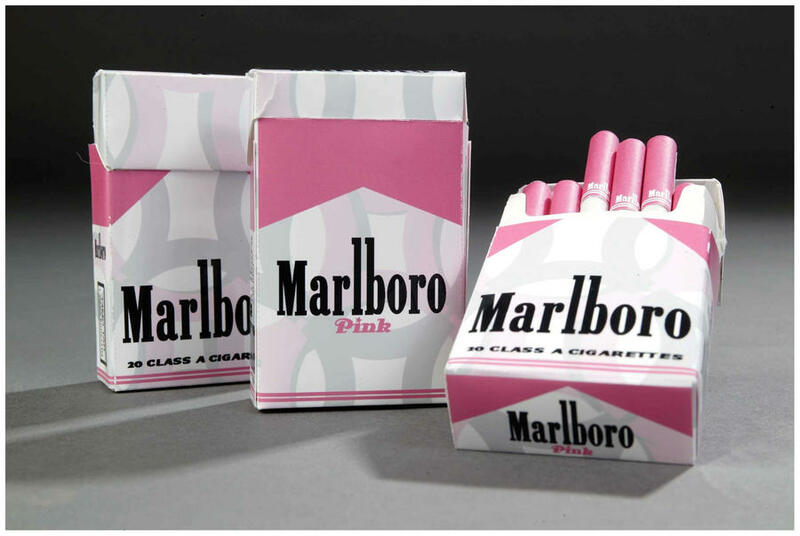 In 2012 they changed the cigarette to a normal white colour, only with a pink band and crest. 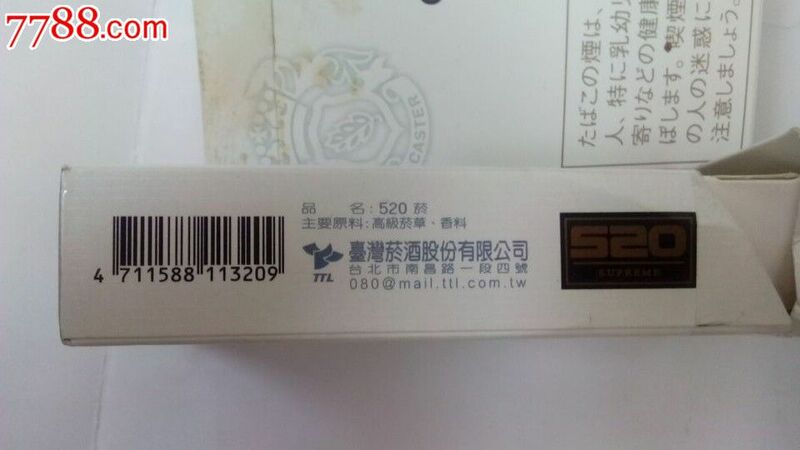 520 is a Taiwanese brand of cigarettes manufactured by the Taiwan Tobacco and Liquor Corporation (TTL). 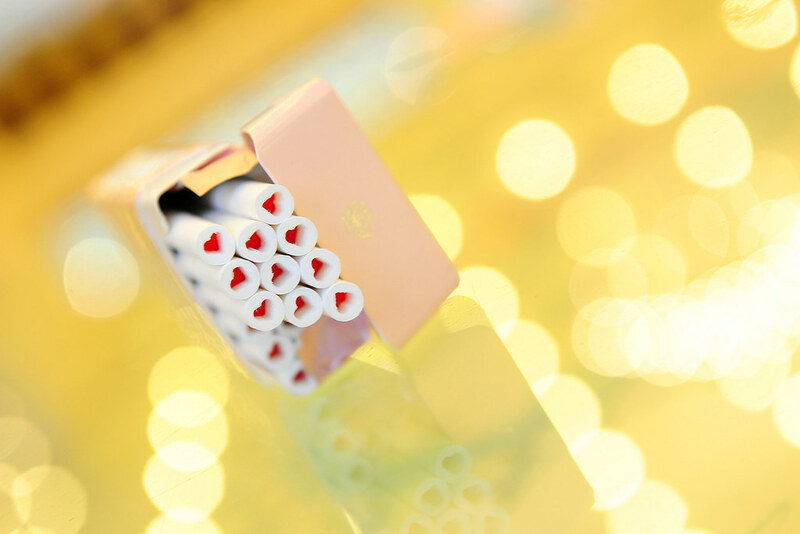 The name 520 was chosen for the brand because it sounds similar to the words I Love You (我爱你; Wǒ ài nǐ)) when pronounced in Mandarin Chinese. 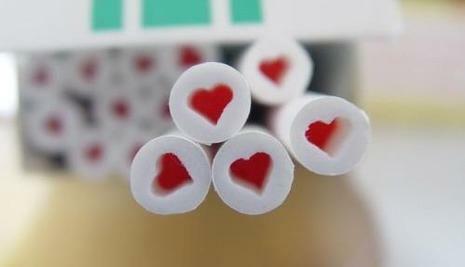 It has a red heart-shaped engraved hole in its filter, which releases a distinct vanilla or mint flavor. 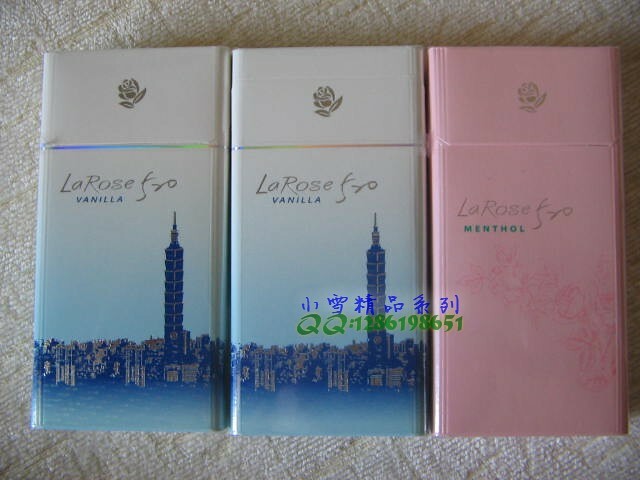 520 is only sold outside of Taiwan, as an Export product. 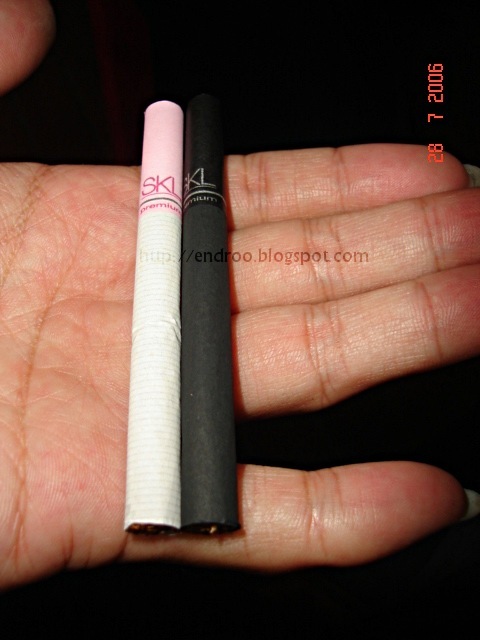 SKL are made in Switzerland, and the SKL Strawberry; which comes in pink or black, is described on the pack as “strawberry cigarettes tastefully blended with pipe tobacco”. 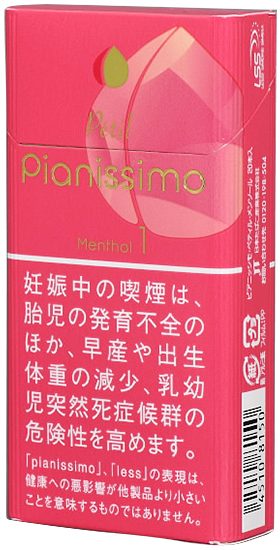 Pianissimo Peche are Japanese cigarettes produced by Japan Tobacco . 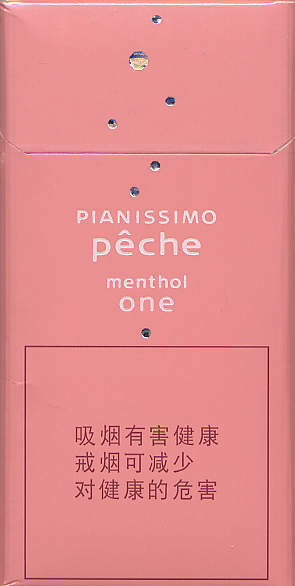 The word “Pianissimo” refers to the musical dynamics and volumes of sounds or notes. 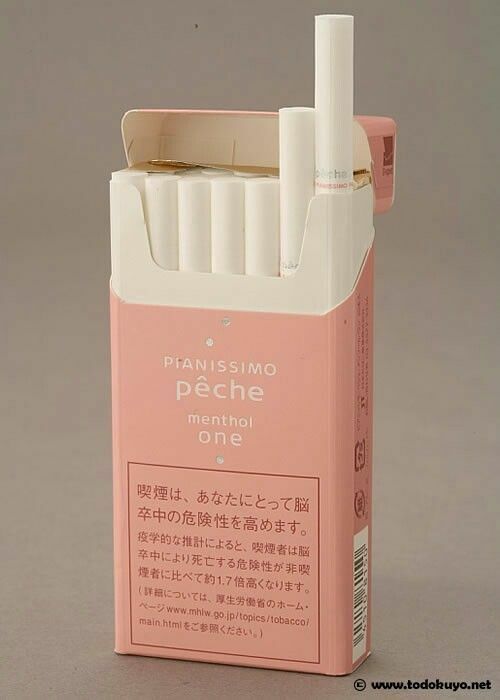 The word pêche is a French term meaning “peach,” as well as the peach taste that the cigarettes contain. 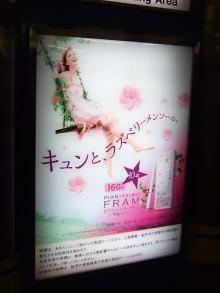 Produced and sold almost exclusively in Japan. 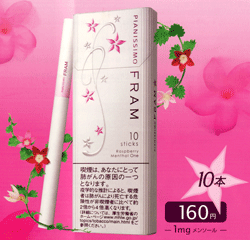 Launched in 2008 for a limited run, Fram are slim 120mm raspberry menthol cigarettes, with huge a advertising campaign, in Japan. 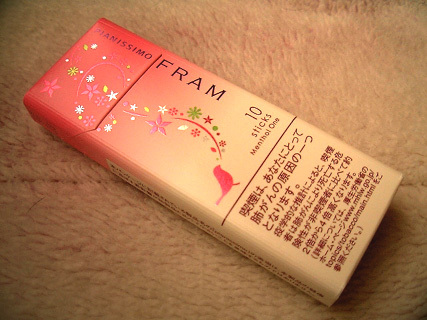 Obviously aimed at the female market 'Fram' is short for 'Framboise': the French word for raspberry. Oh la la, the sophistication! 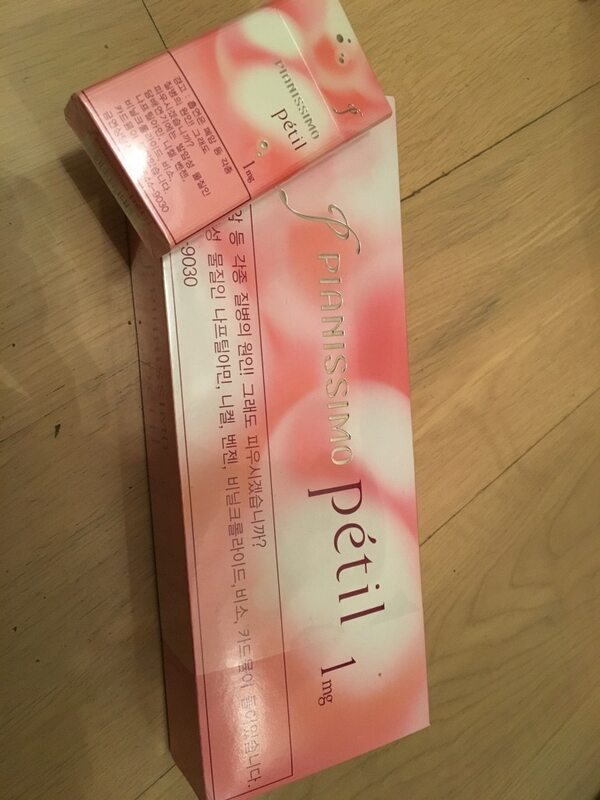 As you may imagine, these (super?) 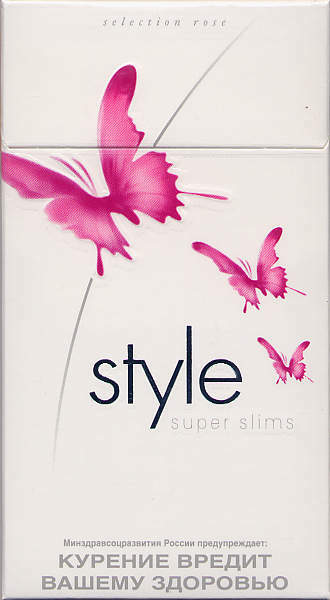 slim Petil cigarettes have a light aromatic flavour which may remind us of flowers. I have no idea of the actual flavour.